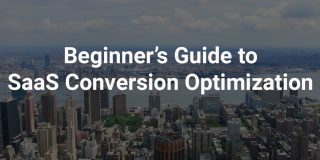 Friction, defined as “the psychological resistance that your visitors experience when trying to complete an action, is a conversion killer. You can optimize your value proposition or CTA buttons all you want, but if your user onboarding contains too much friction, you’re leaving money on the table. 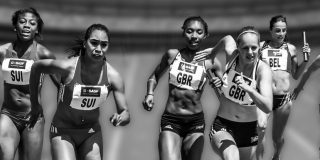 Eliminating friction is one of the most effective ways of increasing conversions. However, it’s difficult to identify sources of friction if you’re just taking guesses. Friction can occur anywhere on a site, but we’ll take a specific look at the sign-up flow, where a large amount of it occurs. Friction is simply the measure of how much effort the user has to exert to sign up. 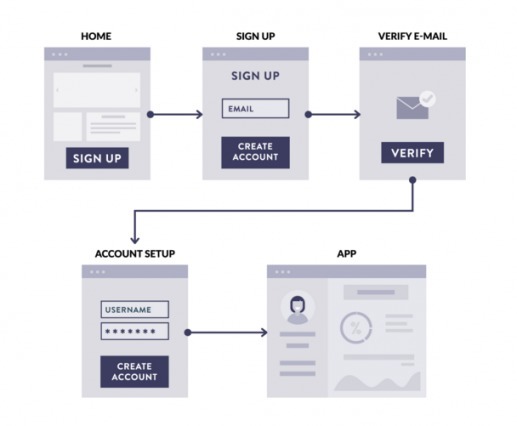 There are a few different ways to design a sign-up flow, and there are pros and cons to each. 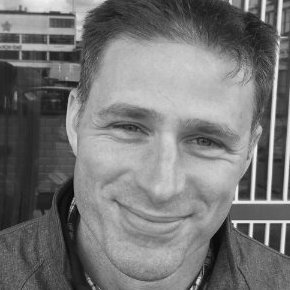 The goal, usually, is to reduce friction while maximizing revenue and users. 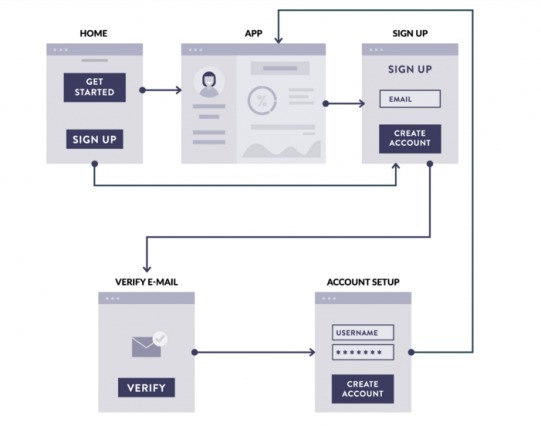 This is probably the most common sign-up flow used today. It makes users give all their information up front, and only after do they get access to the software. For starters, users are familiar with this process. Human brains have pre-defined mental models of how things work. So when we see a sign-up flow that is coherent with that model, very little additional input is needed for recognition. Therefore, we feel comfortable with it right away. Another major advantage of this type is that it helps you keep spammers as far away as possible from your app. Security – well-assured. Lots of friction early on, but you’ve got all of the customer’s info and the sign-up flow is commonly used and therefore familiar. 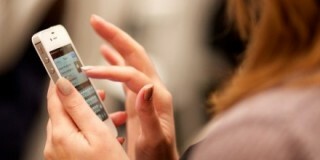 Asking your users for a lot of information even before they’ve seen your app could backfire. Marketers tend to get greedy with information, but the more info you require, the more friction you introduce. “When a user signs up, their attention is so precious. You can think of it like air leaking out of a space suit – you want to make as much use of it as you possibly can while it’s still around. This goes beyond just removing friction – it means taking clear and meaningful actions that will motivate the user throughout the initial workflow. To sum it up, if you’re making access to the app the last thing users experience, make sure they know why they have to finish each task. As you can see, the user is taken to the app as soon as they type in their email address, after which they’re asked to verify their email address, and to claim their account by furnishing the other details. This one eliminates a lot of friction by delaying certain required information – like the password. To come up with a good, secure password can be a daunting task. Removing the password requirement (as well as the email verification) earlier on is easier on the user, and you still get their email address for retargeting. The logic is simple: once a user likes your product, they’re more likely to take the effort to confirm their email address and set up their account. 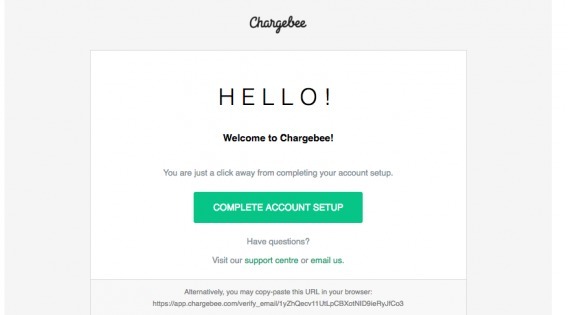 Chargebee’s sign-up flow follows this framework. And only when they come back to the app for the second time and try to sign in do we nudge them to verify their email address and ask them for a password, username, company name, and other information. The result? Our sign-ups doubled almost immediately. 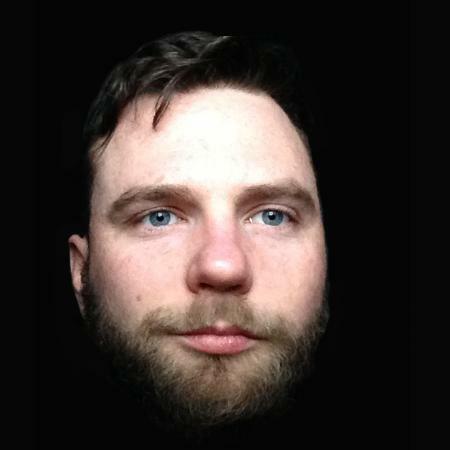 The entire flow is user-focused – people get to try the product before exerting extraneous effort setting up accounts. A user who sets up a complete account is a serious evaluator. You can easily segment these serious evaluators from your casual signups, and therefore, you can streamline your marketing and sales efforts, wasting less money on tire kickers. One drawback: you won’t be able to keep away the spammers and tire kickers. But at the same time, customers want to explore your product, and verifying emails upfront is unnecessary friction in terms of that goal. Also, you’re not getting as much information from the user. Sometimes, if an act requires lots of upfront work, it results in commitment bias, which could mean higher quality leads. 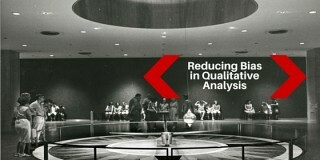 But usually, less information upfront is better for quality and quantity of users. 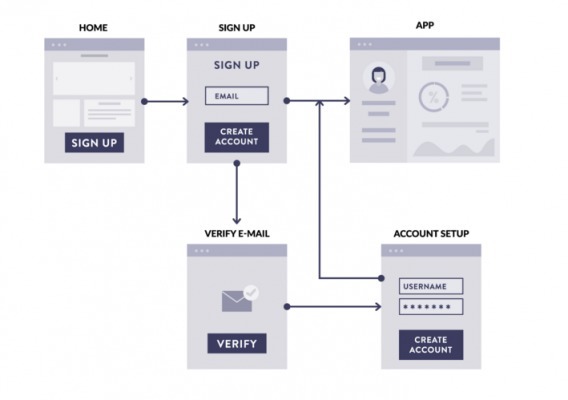 The lazy or soft registration process – where the user’s taken straight to the app, only after which are they prompted to sign up. The major benefit of using this kind of sign-up flow is there’s really no friction. There’s no sign-up required, at least immediately. 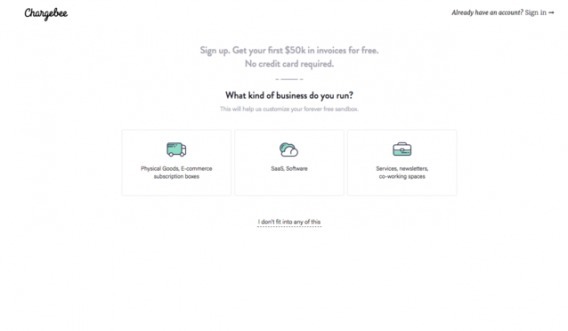 Luke Wroblewski believes that “sign up forms must die.” Instead, he believes a gradual engagement (that’s how he refers to lazy registration) is the ideal approach to onboard new customers. “When planning a customer’s initial experience for your web service, think about how you can avoid sign-up forms in favor of gradual engagement. If you do opt for a gradual engagement solution, ensure that it gives potential customers an understanding of how they can use your service and why they should care. If you choose to auto-generate accounts for potential customers, ensure there is a clear way for them to access their account. Chances are that people will either ignore or not see account creation emails, and may be uncertain if they have an account or not. Every coin has two sides, and this one is no different. From the business’s point of view, you’re losing out on a very valuable user information – their email address. So you’re left in the dark with no way to reach out to your prospects. You’re fully relying on them to act on their own accord. And if you’re just starting out, connecting with your audience will be crucial. That’s the only way to receive real-time feedback and tweak/test your product iteratively. “We designed (a) job-seeker website to use lazy registration (aka “passive registration” or “progressive sign up”), so people didn’t need to register before they applied for a job or set up email alerts. This was so successful at boosting conversions that we decided to do the exact same thing with the recruiter job posting UI– this is the place where employers and recruiters post their job ad, categorise it in various ways and then pay. We took it to usability testing, and it flunked with every single recruiter who tried it. Why? Because they didn’t like the idea of spending 15 minutes creating a job ad without the reassurance that it was definitely going to be saved somewhere safe. They far preferred the version of the app that required up-front registration. And that brings us to the next question – is friction always a villain? They deliberately add friction to the sign-up process by asking the user to follow a minimum of five interested topics. 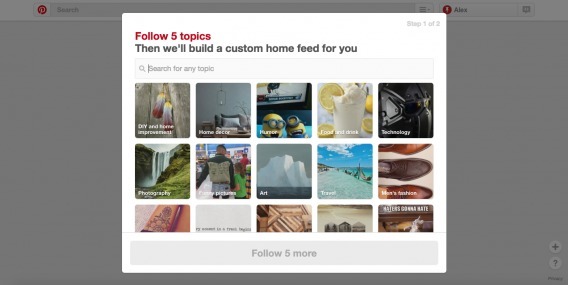 Then they nudge them to install the Pinterest browser before taking them to their page. The reason? Enhanced user experience and efficient activation of sign-ups. We’ve taken a similar route in Chargebee. Once the user clicks the sign-up button, they’re asked to choose the industry (SaaS/services/e-commerce) to which they belong. Then we ask their email address. Finally, they are taken to the app where the test data is customised according to the selected industry. 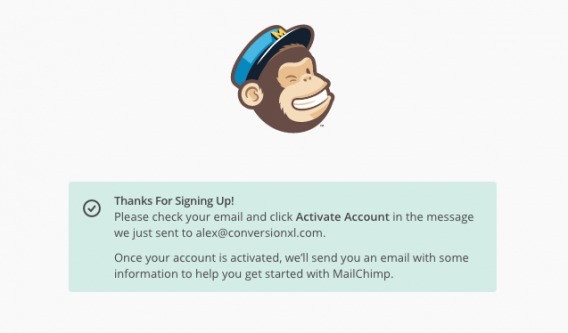 This little change in our sign-up flow contributed in boosting our trial-to-paid conversion from 8% to 15%. Friction can also be used to qualify leads, especially if you’re B2B and sales calls cost money. 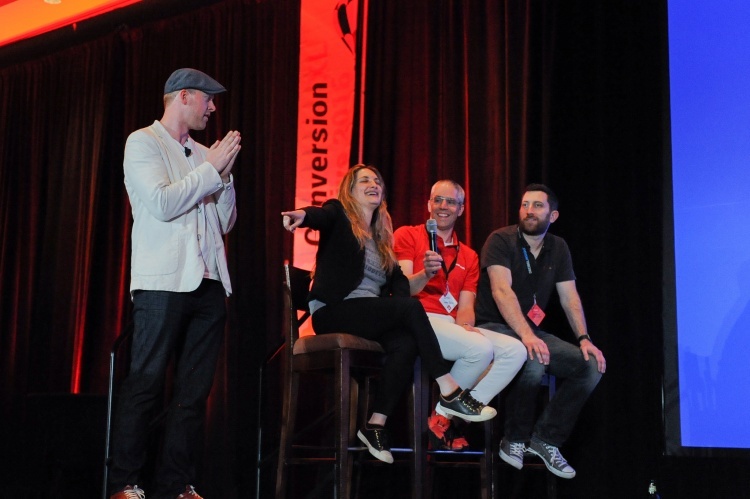 ConversionXL Agency uses a qualifying question about budget size to eliminate tire kickers. Though less leads probably come through, the ones that do are worth it. Introduce productive friction upfront, to avoid counter-productive friction at a later stage. What’s the purpose? What are you trying to accomplish with the sign-process and how does each step help you do that? 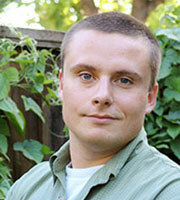 Info-gathering, lead quality, lead quantity, user experience – what are you trying to accomplish? What’s your audience like? Different people respond differently to privacy concerns, they have different attentions spans, and they value their time/security differently. Test it on your own audience. What’s the product? How complicated is it? What problem does it solve? Mold the product to the target market, and make the user flow as seamless as possible. It all comes down to bringing users to that “Wow!” Moment as soon as possible on the onboarding journey. Remove unnecessary friction, only ask for information that cannot be done without, and take your users to the “Wow!” Moment as fast as you can. Sadhana Balaji is a Product Marketer at Chargebee. A science major at school and a fashion graduate, she eventually found her true calling in Content and Marketing. She writes about the fascinating workings of the SaaS realm and strives to make her little contribution to the content world, matter. Head over to the Chargebee blog to read more of her work.